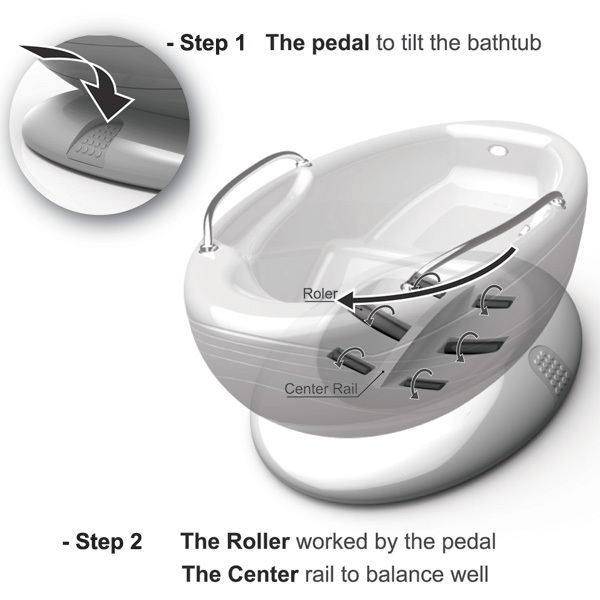 In the time of multifunctional furniture and other stuff the following example will surely come in handy. 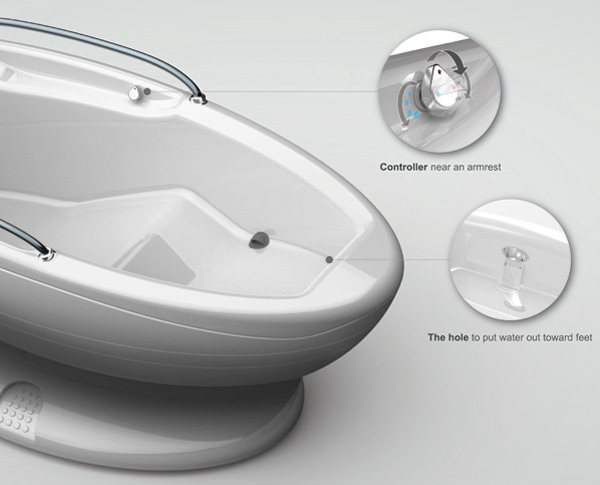 Designed by Seung Hyun Lee, il Woong Jwa, Bom Yi Lee & Jiwon Moon the Multifunctional Bathtub has an exclusive tilt function that allows you to save water when you take a soak. 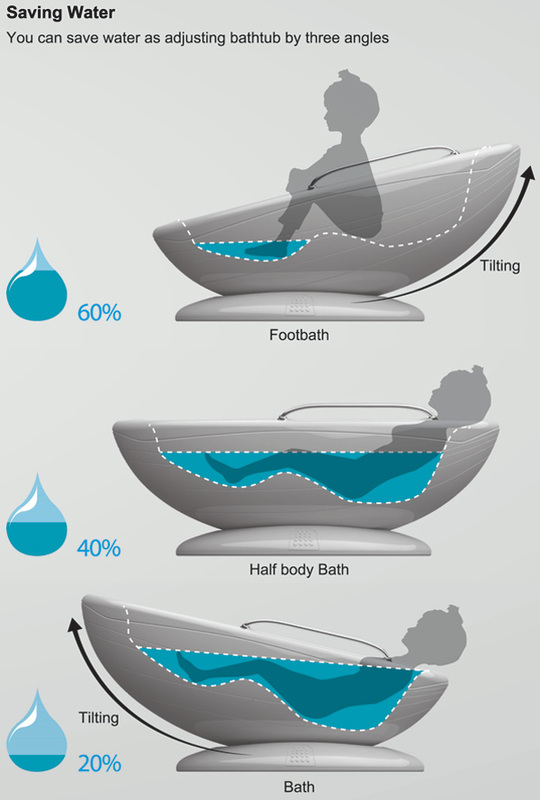 Depending upon how you tilt and use the tub, you could end up saving 80% of water for foot bath, 60% of water for half-body and 40% for full-body bath. Extremely useful idea, don’t you think? We live north of San Antonio and west of Austin, TX. 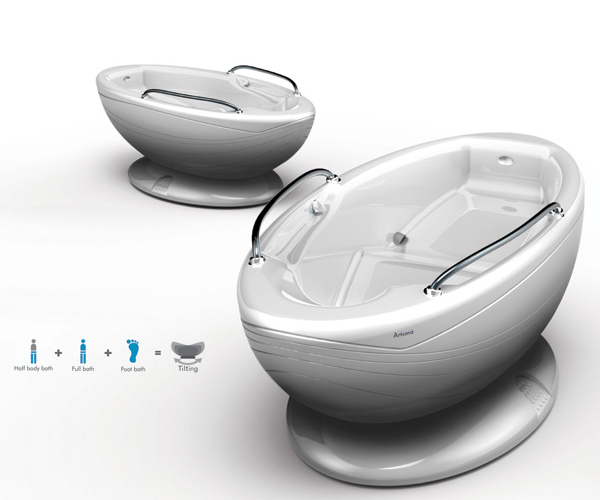 May I know some more details about that bathtub? Where can I buy it? What is the price?